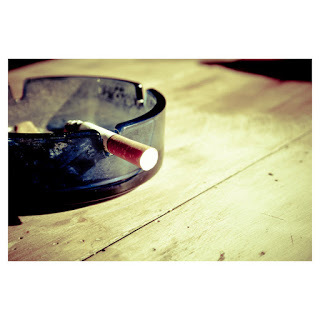 You may smoke for all sorts of reasons such as the enjoyment of smoking, for weight control, to act mature, to look and be cool, due to peer pressure or because you think you are addicted. But did you know there are approximately 4,000 poisons in ONE cigarette and these are added during the growing, harvesting, processing of the cigarette and manufacturing of the paper. Smoking is bad for your health especially your lungs, your heart and your immune system. Having ‘just the one’ is how you are most likely to go back to smoking. Sometimes if you feel tired and are tempted to give in, remind yourself to THINK POSITIVE. Remind yourself of why you have stopped and remain determined and the difficulties will pass. Curiosity – what would it be like to have a cigarette after all this time?